If you stuck somewhere in between long journey or just want to spend time while hearing your favorite music here is the 1More E1009 headphones. 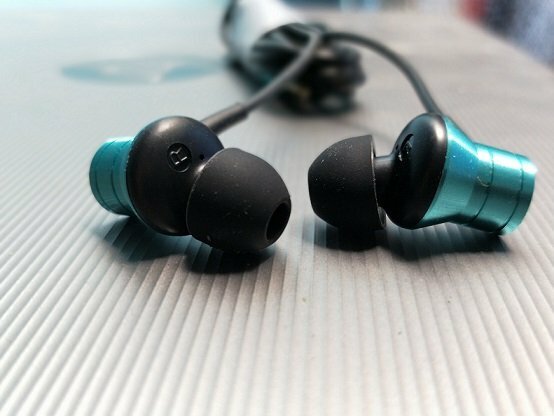 The 1More is San Diego, California based audio company has launched the Fit in-ear E1009 headphones in India under the budget segment. 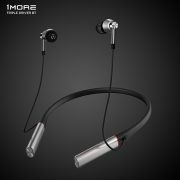 The price of 1More piston Fit-in-ear headphone in India is Rs 999. 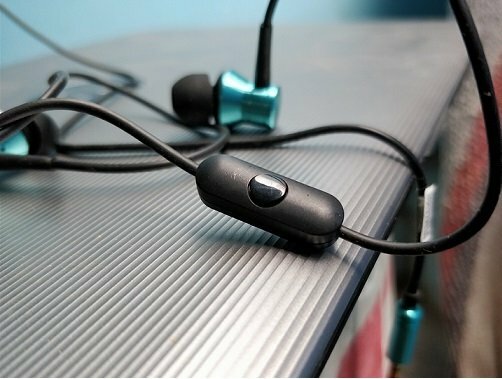 At the first look, the headphones doesn’t seem much attractive but 1More E1009 is not meant to impress but instead of that it designed to provide quality. Yes, it has ergonomic oblique-angled ( 45° degrees) design for ear driver piston which naturally matches your ear canals. The 3 sets of ear tips for different sizes also ensure a proper fit for all. The headphone driver’s body is all of the aluminum metal. 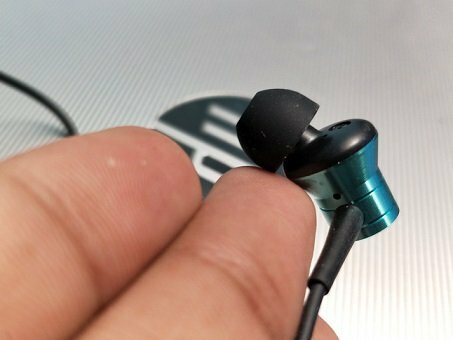 The weight of headphones is 27 g.
The multiple rings crafted over the metal surface of the headphone driver’s body looks very good. The isolation at the both ends of headphones and near the 3.5mm jack is good but can be a break easily if they get some stress accidentally. The headphone wire has a rubbery texture and almost tangle free. 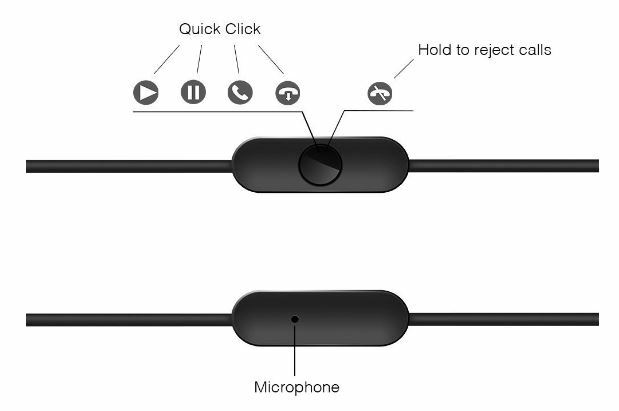 The remote of the headphone has given above the ‘Y’ split on the right side. The remote comprises with mic and a single multi function button. The single button performs different functions such music play/pause, pick or end the calls or hold it to rejects the calls. However, one thing seems to be missing is music changer and volume controllers. But at this price, we can expect too much. The quality of the microphone is good and one can easily use it for hands-free tele-conversation and voice recording. 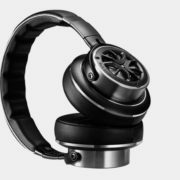 So, what we find at the designing part is that the headphones are designed well and can be easily fit in ears and one can hear music comfortably for hours. Coming to the main part which is, what about the audio quality? We have burned this headphone for 5 hours at full volume and the audio quality before and after is same and great. 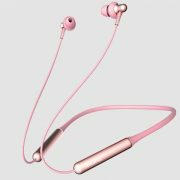 1MORE Piston Fit In-Ear Compatible with Android, iPhone, iPad, iPod, Laptop, Music player, and computers. It comes with 1 Year Manufacturing Warranty. Keeping the price in mind which is Rs 999 ( approximately 15 USD dollar) the sound quality of the headphones is pretty much amazing and well-balanced at low to mid volume. The low notes which sometimes seems to be compromised when you increased the volume. But if you are a bass lover the headphones are not going to underestimate you. It pushing an appreciable level of bass on the sub-bass content like Titanium by David Guetta. 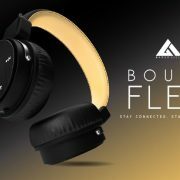 So if you not going in these low, high and mid technical term then at this price the headphones are well in most of the cases and you can enjoy any type of music on it. Bottom Line: The sound quality, the 1More piston headphone delivered was pretty good. Both bass and hip-hop music lovers can go for it. Overall, the headphone is a mixture of good quality sound and build.